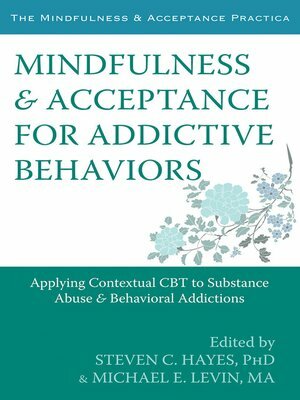 As a clinician or researcher in the field of mental health or addictions, this book will offer you powerful insight into how acceptance and mindfulness-based interventions are being successfully used to treat a variety of addictive behaviors, ranging from substance abuse to gambling addiction. Edited by Steven C. Hayes, a founder of acceptance and commitment therapy (ACT) and a world renowned authority on mindfulness-based therapy, Mindfulness and Acceptance for Addictive Behaviors features chapters by leading substance abuse and addiction researchers. Each article illuminates the mindfulness and acceptance-based treatments that work best for particular addictive behaviors, reviews empirical data, and discusses future directions for research and treatment applications. An essential resource for mental health and addictions professionals, researchers, and students interested in the most effective treatments for addiction, this book will dramatically impact the way addictions of all kinds are viewed and addressed in therapy.